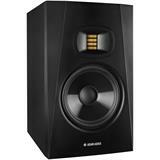 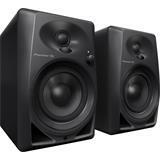 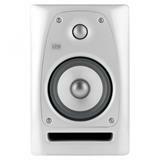 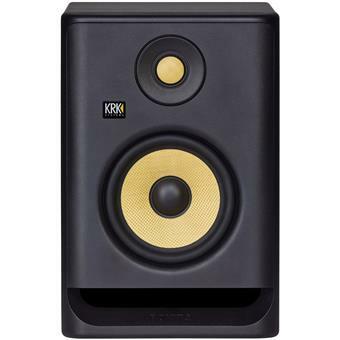 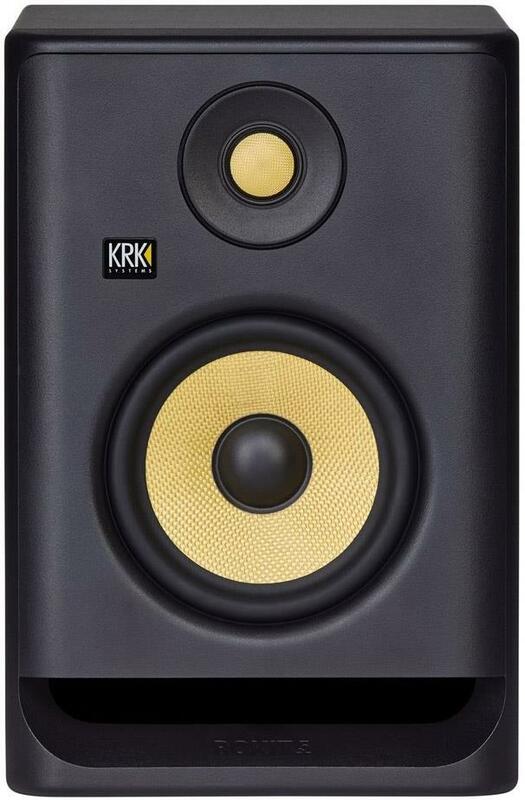 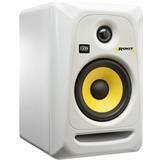 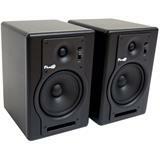 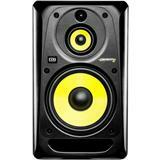 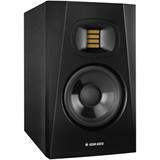 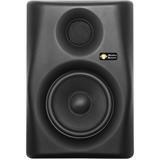 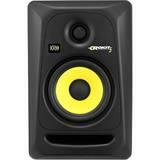 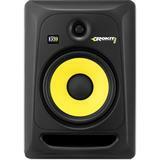 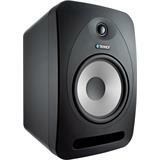 KRK Rokits have always been top sellers, and the fourth generation of these studio monitors doesn't disappoint. 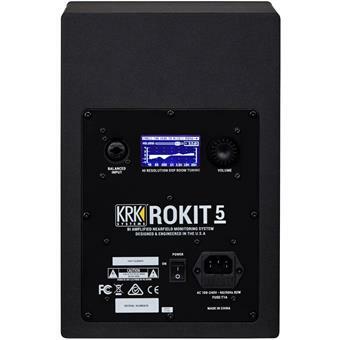 The Rokit 5 G4 features a high-quality design with low-distortion Kevlar drivers driven by an efficient Class D power amplifier with integrated Brickwall limiter. 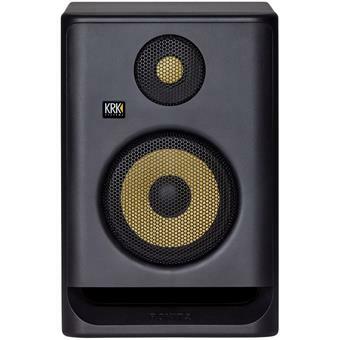 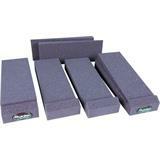 A modern DSP maximizes your acoustic environment with room correction, visual LCD EQ and more. 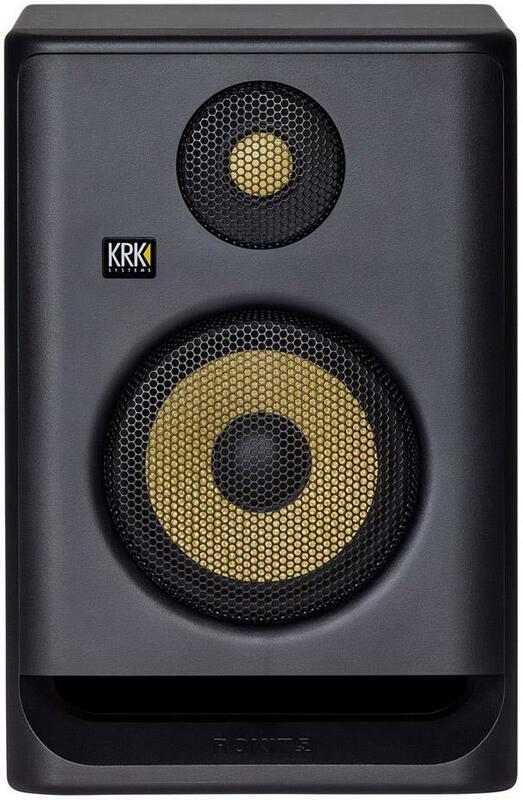 And everything is easily controlled via the KRK app on an iOS or Android smartphone. 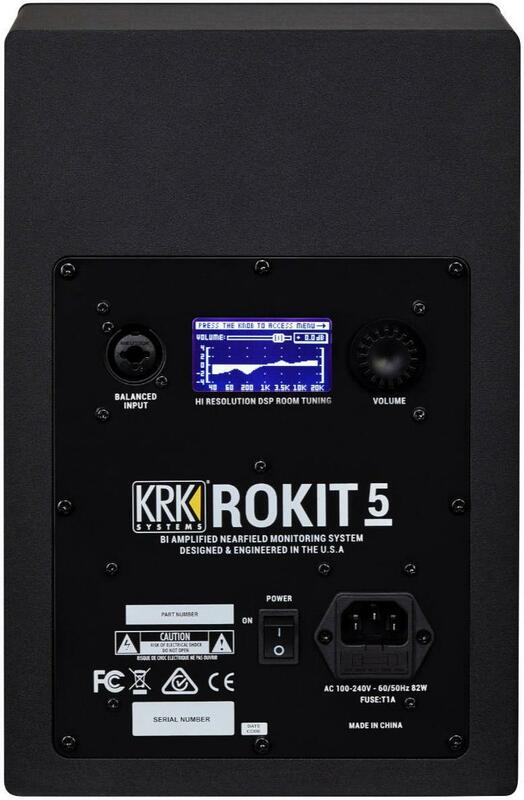 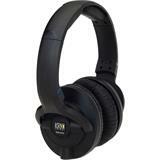 The KRK Rokit 5 G4 includes insulated foam padding and an optional front panel with a protective metal grille.